Well, it can be. 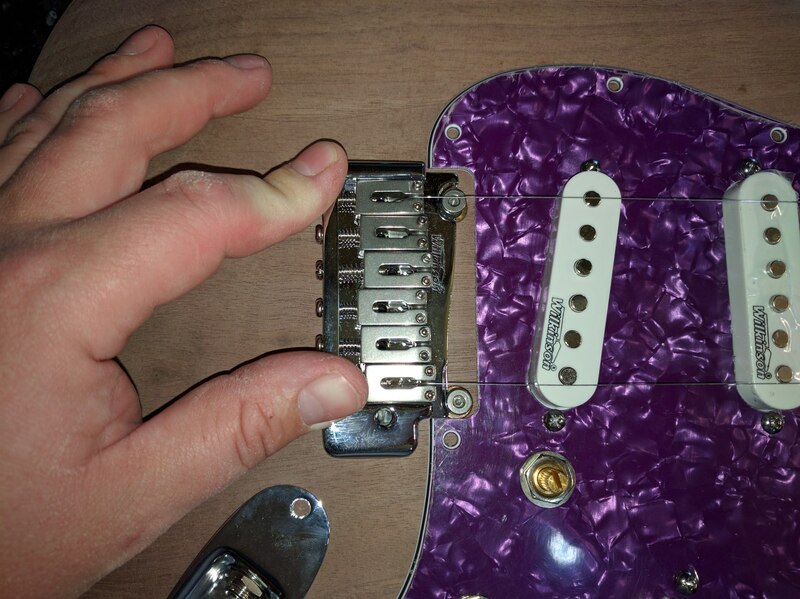 Then again, so can guitar parts....! 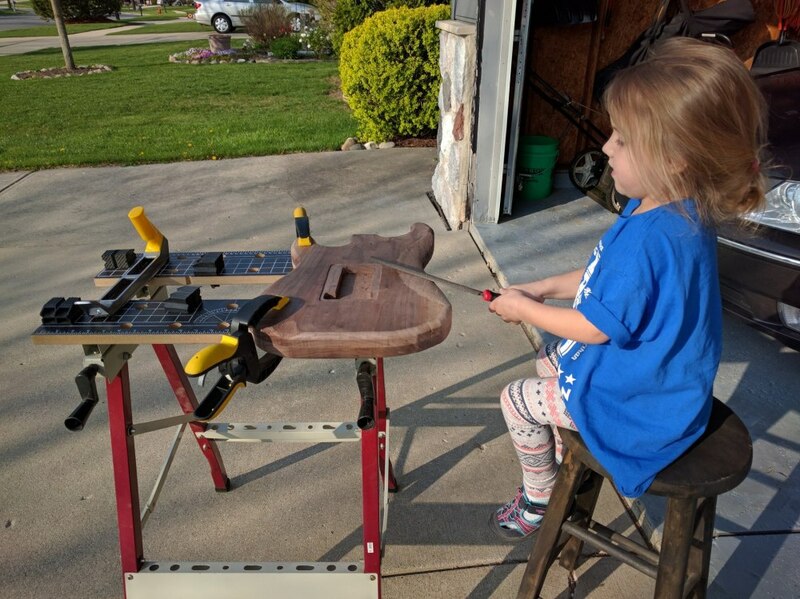 I employed some child labor on my last build, so made sure I got some on this build as well. Used BOTH children for that tummy cut! You've also given me an idea. We have a kindergarten next door to us....think of the productivity with just a bit of organisation. 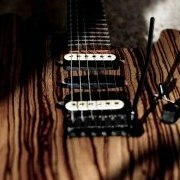 I could be churning out a guitar every week! Unlike China where it's every few seconds....? 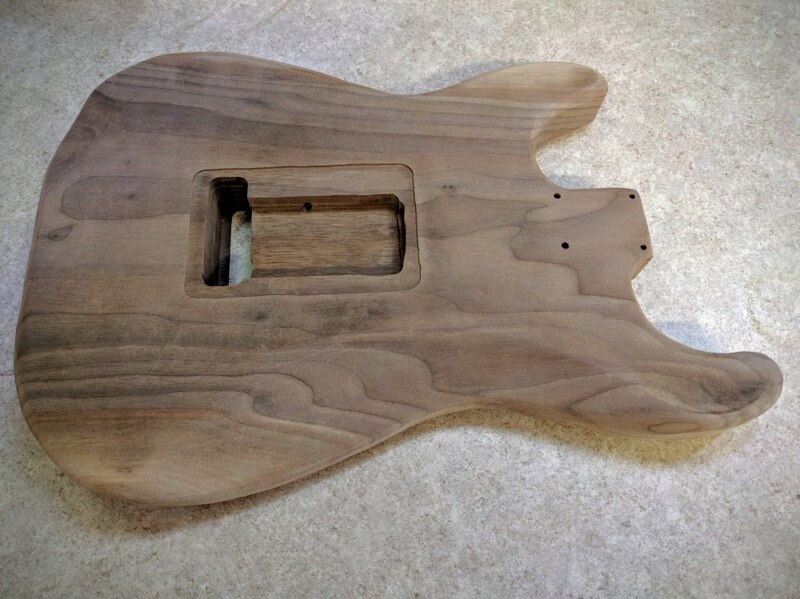 Some more carving, shaving, filing, sanding...and of course, some more fit testing. Holy HEAVY next to my previous build! 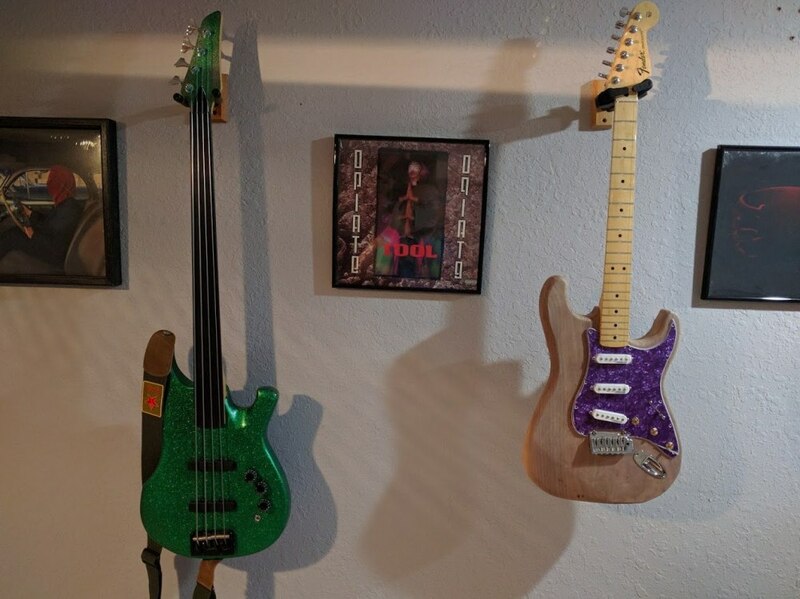 Holding my alder bass in my left hand and my walnut guitar in my right, wow. What colour are you going with? Can't think of what matches with purple. 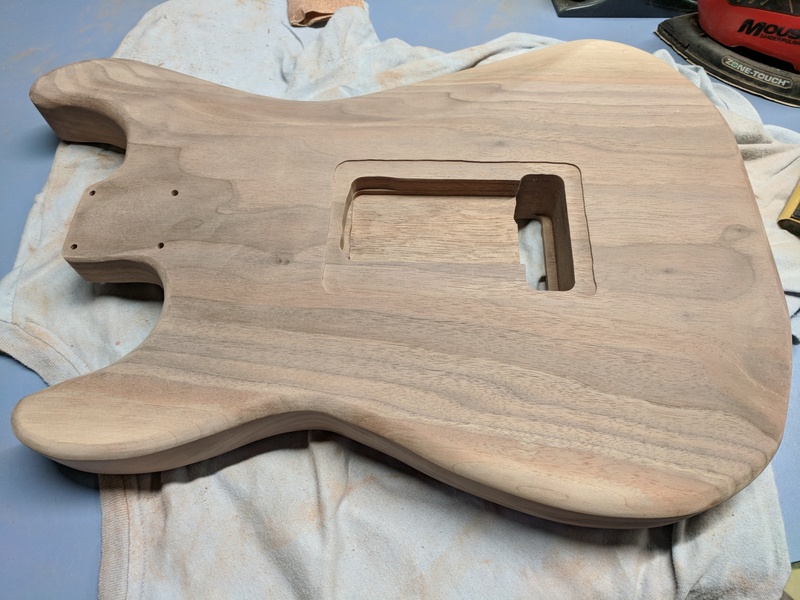 Walnut brown goes nicely with purple IMO. 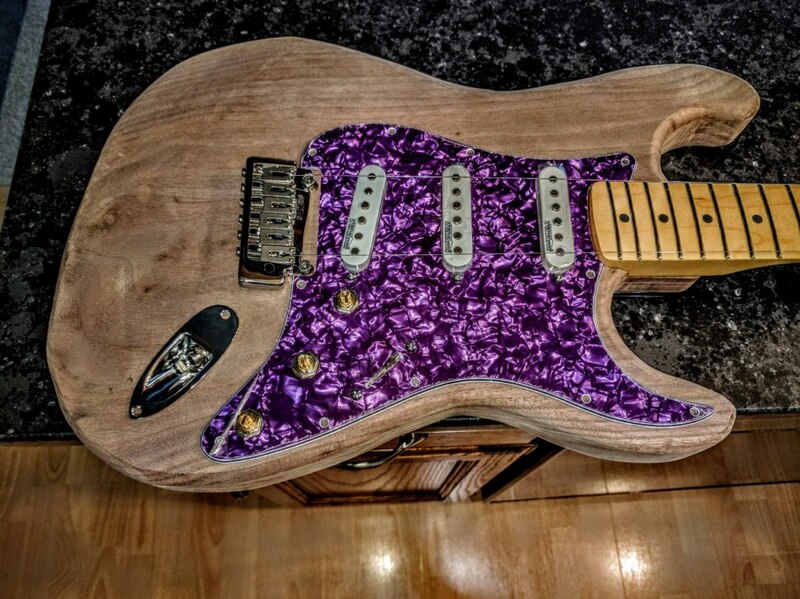 I like the juxtaposition of the purple bling with the raw walnut in fact. It looks like something you'd see on Bourbon Street. I was thinking the same thing Andy, I have been nitroing all of my walnut, I really need to try a truoil slurry at some point. I'll be following along! 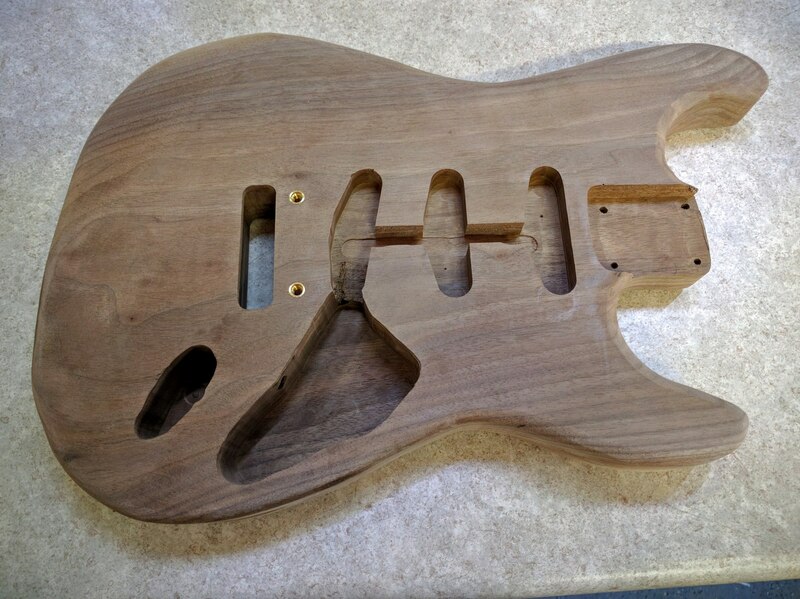 I just bought myself some walnut for the body of bass #3 (no need to hurry - I've barely started bass #2). I like how we plan for the next build while the current one is still in its infant stage. I've got 5 or 6 concurrent builds going on in my head at any given moment. Buying wood for one of these future potential builds is a new step for me, though. A great step to take though! got myself some nice wood last weekend at a woodshop that was having an exibition. It was like being a 6yr old in a candy shop! a tiger striped maple top for a cheapo Les Paul restauration project. 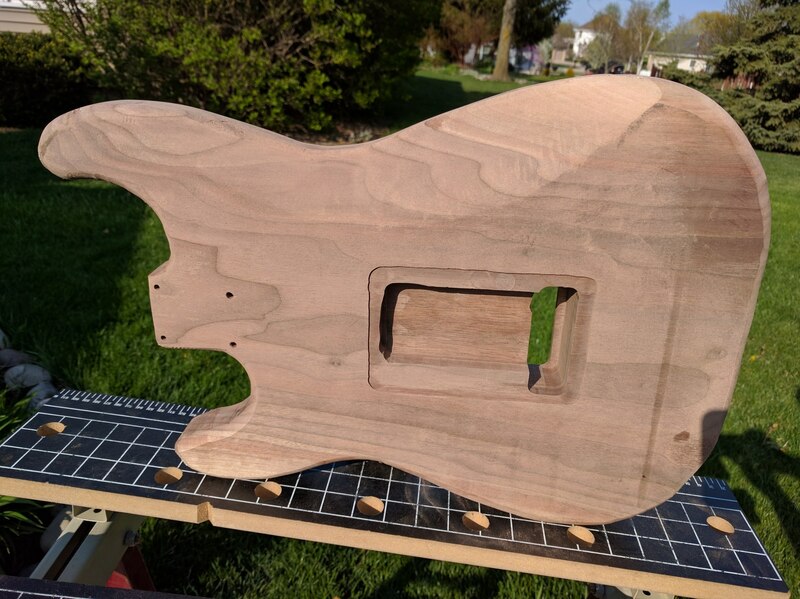 A great piece of birds-eye maple that will let me build my first 2 necks hopefully, together with another astonishing birdseye maple piece that I can turn into two fretboards. I try to do something new with every new project so I learn a few things with each guitar. This way I try to keep the learning curve manageable. 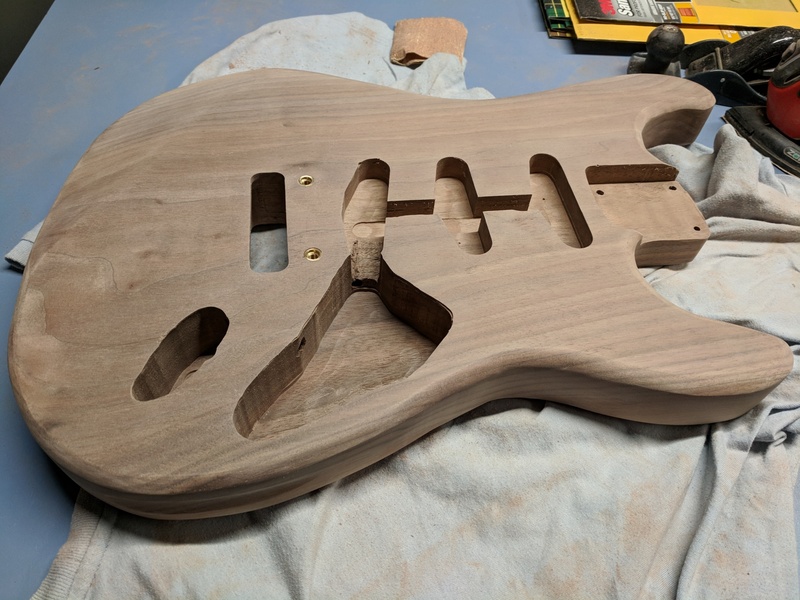 My current project, the zebracaster it's building a body, routing for body-mounted pickups and a Floyd, and finishing with tru-oil. 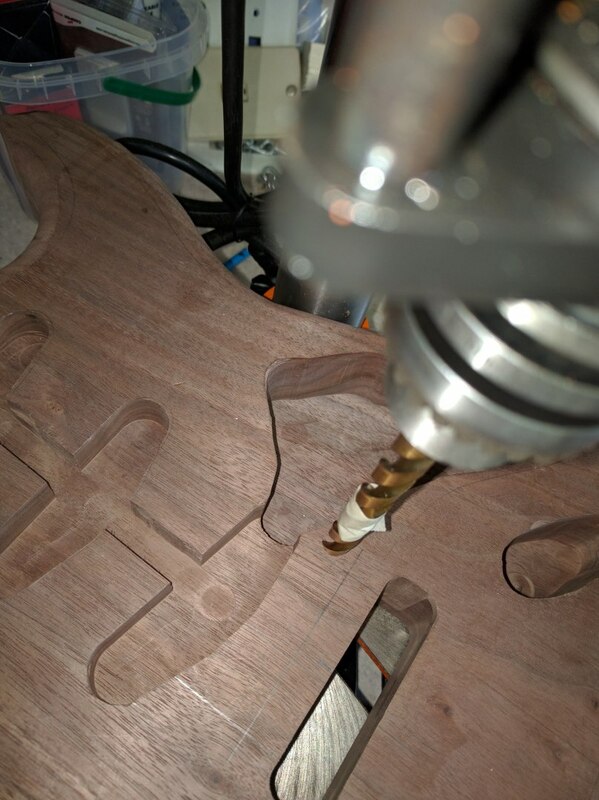 on the les Paul project I'm using a cheap mahogany body which I'll route to thickness and then put on the maple top to do my first carved top and a cherry-brownish stained finish to bring out the maple figure. 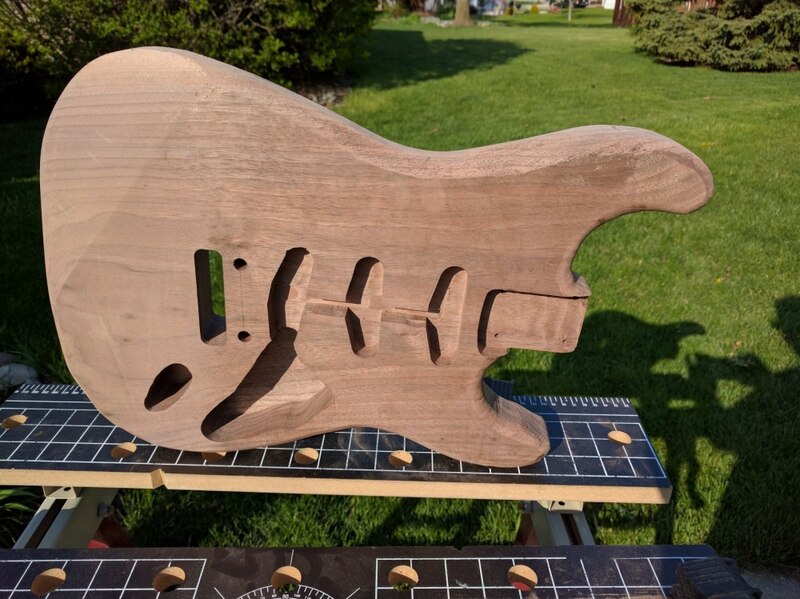 Also this will include my first neck inlay job. Then after that, I'll try to make my own neck. Only have to think about a body shape to match it. and as Prostheta says: thinking about future projects also inspires to make a great job of the current one! Keeping wood on stock for any length of time is better than using it straight from the stockist too. 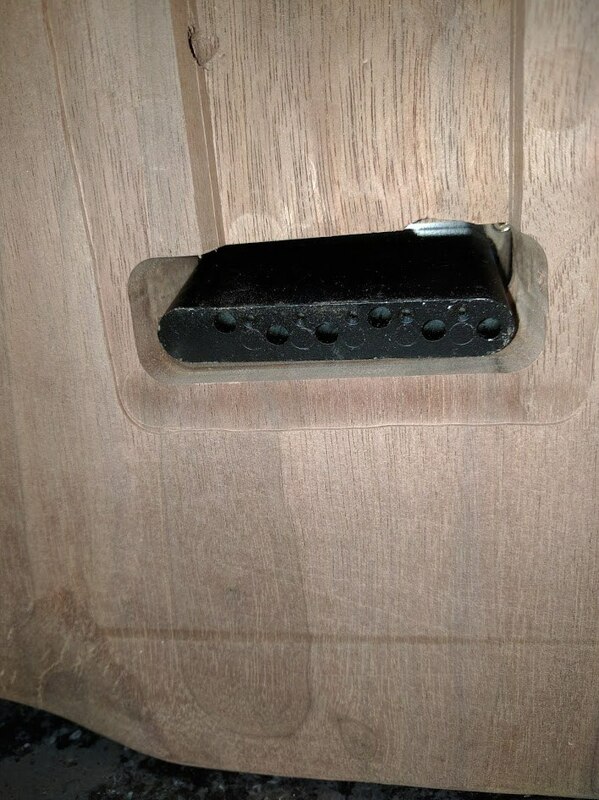 Just ensure that you stack it so that it is flat and has airflow around it. Not against a radiator or in direct sunlight, the usual things. The ironic thing about all of these "future potential builds" is that one of the things I love most about being in the shop is that it forces me to completely clear my head and focus solely on the single task at hand. I was working at the router table last week when a little voice in my head popped up and said "I wonder what time it is", but I had to remind myself that I cannot take my eyes off that spinning router bit even for a second to look at the clock. totally true @a2k that's one of the things I like most as I'm constantly pondering on work-related things. 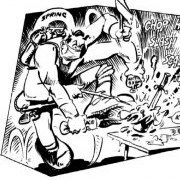 Working with the wood and tools, measuring etc really requires focus and clears up your head! My personal favourite is marking up. Using good metrology tools, marking knives or a good mechanical pencil doing layouts is very centring. I think that's mostly down to how I premeditate my work in the initial designs, and then methodically taking that "to the wood" is a really sweet feeling of realising something from the virtual to the tangible. Mine is shaping the wood. Carving, contouring, smoothing, polishing all tend to let the clutter drain from my head. Sometimes that makes a big enough pile to sweep up at the end of the day. That made quite a difference.